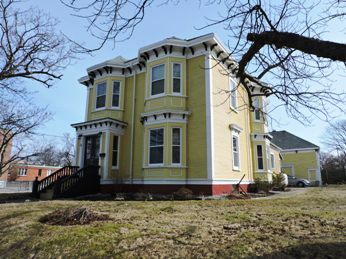 The Town of Yarmouth has a Heritage Incentive Program in which Municipally Registered Heritage Properties located within the Town of Yarmouth are eligible for matched financial support for exterior conservation work. This is an annual program in which owners of Town registered Heritage Properties may apply for 50% cost sharing support from the Town to aide in exterior renovations to their property to an annual maximum of $2 000. This program is administered by the Town’s Heritage Advisory Committee. Council has dedicated $7,000 annually to be distributed for this program. Property owners may apply for cost sharing support once (1) per year, and will be awarded funding up to twice in any five (5) year period. architect, building inspector, engineer or other qualified restoration professional. A few recipients of previous grants were 225 Main Street, 37 Alma Street, 23 Clements & 3 Sycamore Street. Check out these beautiful homes and the work that has been done. 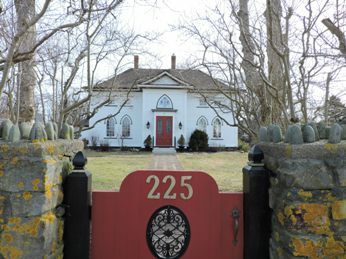 Updates to the Heritage Property Act were made in December 2010. Follow this LINK for details.